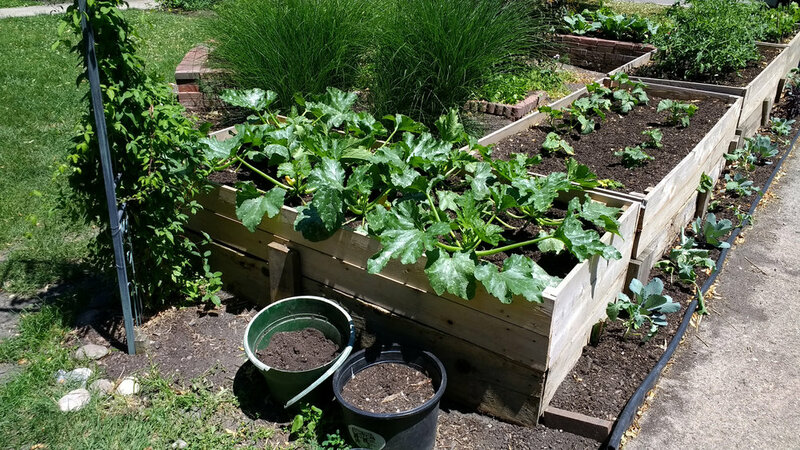 Please join Deep Roots Project for our raised bed gardening workshop. 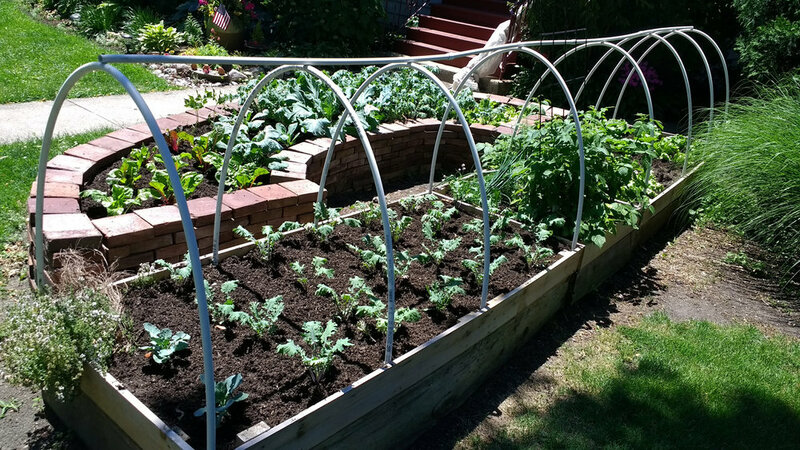 We will cover the basics of raised bed gardening from how to pick the right spot to maximising your harvest. This will be a valuable workshop for novice and experienced gardeners.